Director : Gireesh. Starring : Sunny Wayne , Poojitha Menon. 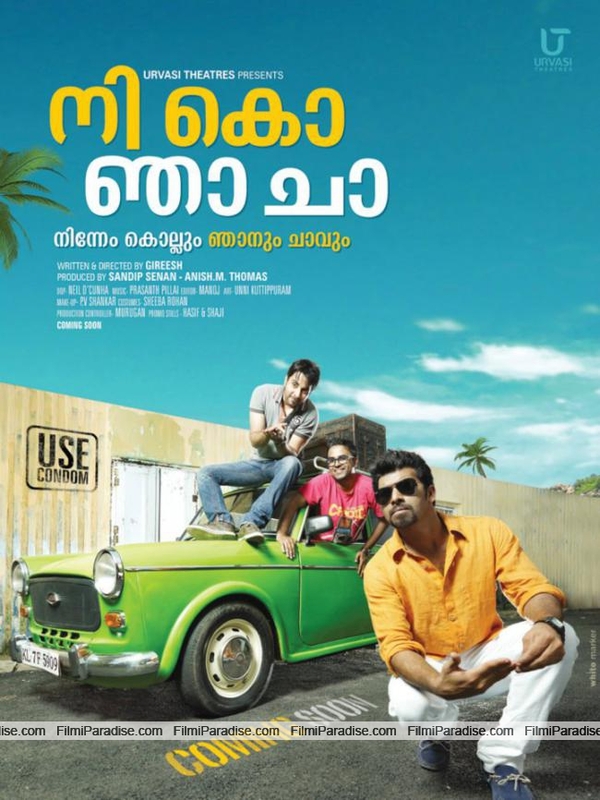 Producer : Sandip Senan , Anish.M.Thomas.